Discussion in 'Childhood and Beyond (4+)' started by Busymum03, Oct 18, 2016. Anyways I'm the mother of two older twinand I was wondering if they ever grow out of sharing? They have always been close but there 23 yr old now and they still share everything. I'm just a little worried about them as they spend all there time together and they share pretty much everything, so is this normal for twins? Other parents (or twins) did you grow out of this? If so by what age? To be honest we never really grow out of this (I'm a identical twin.) It's honestly nothing to worry about. We just have our own "language". Shareing things is our way of unwinding. It makes us feel whole. (This is just personal experience). Twin language,"from the few I've met" is very personal and really dependent on your surroundings and how you where raised. Honestly, I can't imagine what it would be like evrr not sharing with my twin. We share everything: food, car, room, heck we even crush on the same girls. it will be hard when we must split ways for college. Even then, we both want to go to the same school so we may share a room. 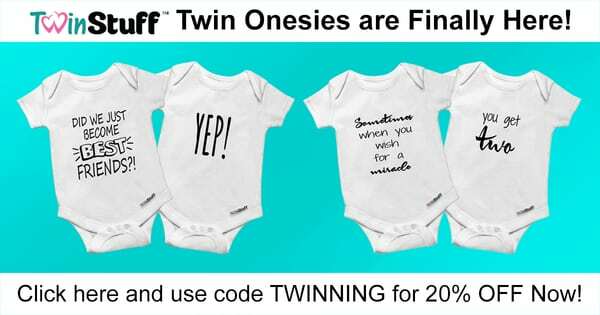 I think that eventually all twins will have to stop sharing. Its just one of those things that will be difficult to get used to but have to be done.